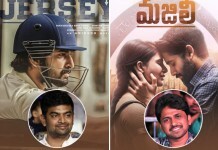 Julayi movie lo ee dialogue aa movie lo entha justify aindo teliyadu kani mana chuttu cancer tho affect aina kondaru celebrities ki matram perfect ga saripotundi. Cancer ee mahammari eppudu evariki shock istundo teliyadu born babies nundi old age people varaku andariki epudaina vacche chances untayi. 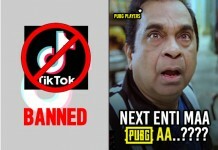 Initial stages lo unapudu telisthey okay kani final stages lo unavaru survive avadam chala kastam. Ila cancer tho fight chesi survive aina Sonia Gandhi nundi Sonali Bendre varaku some Indian celebrities chala mande unnaru. Ee celebrities lo kondaru last final stage varaku velli cancer tho poradi ‘Aasha Cancer unnodini kuda brathikisthundhii’ ani prove chesaru….varu evaro once chuseddam. 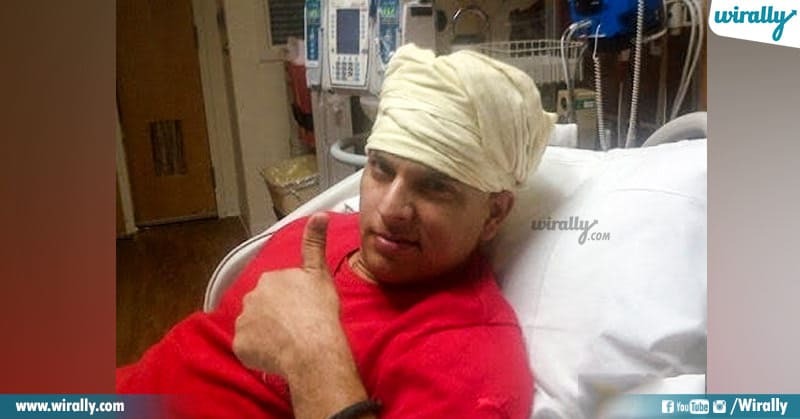 Last days lo Intestine cancer undi ani telisaka kuda ANR garu chala active ga undevaru. Okasari ekanga press meet petti mari naku undi but it won’t effect and it is nothing to me antu 90 years age lo confident ga cheparu. Aa taruvatha kuda chala active ga untu Manam movie lo kuda act chesaru. 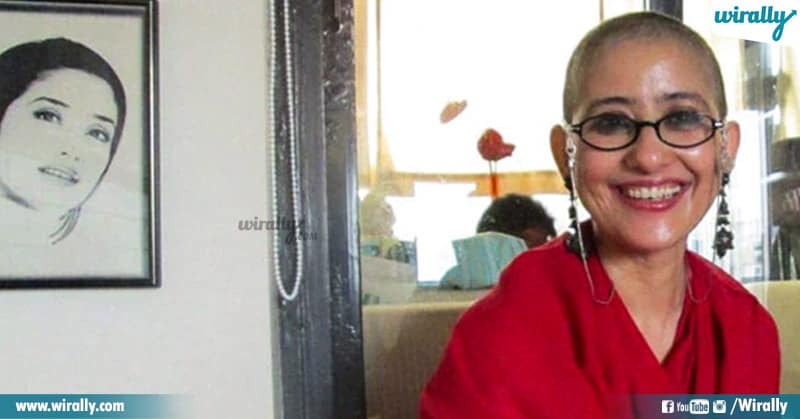 Bombay, Oke Okkadu, lanti movies lo act chesina yesteryear actress and heroine Manisha Koirala ovarian cancer tho chala fighback chesindi. 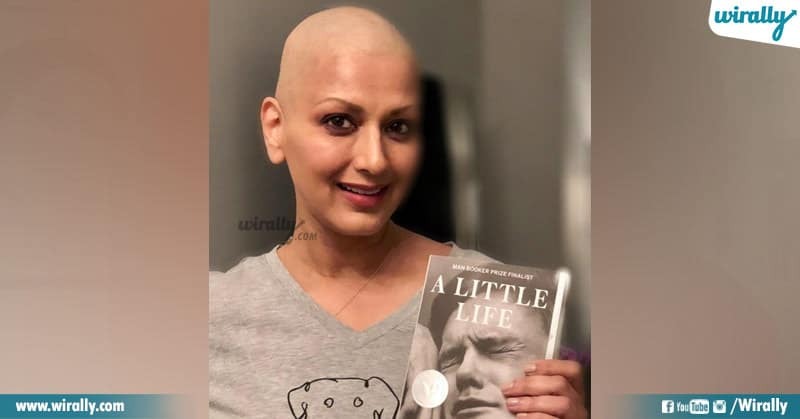 Chemotherapy treatment time lo hair, eyelashes mottham poina aa pics ni social media lo share chesthu cancer ni tippikottindi. She became an inspiration to many breast cancer patients after that. Khadgam, Murari, Shankar Dada movies lo doctor Sunitha ga manalni entertain chesina Sonali high grade cancer tho fight chesi US lo Chemotherapy treatment taruvatha chala weak ayina fightback chesi cancer ni odinchindi. All cricket fans ki shock icchina news idi, 2011 lo lungs lo tumor cancer ni face chesthunnatu Yuvi social media dwara announce chesadu. Treatment ki mundu treatment taruvatha fitness and sportive spirit tho cancer tho fight chesi malli Indian team ki select aiyadu Yuvi. Singer ga heroine ga chala movies lo manaki parichayam unna Mamatha 25 years chinna age lone Blood cancer tho fight cheyalsi vachindi. Oka rakanga career agipoina ee actress Chemotherapy treatment taruvatha kolukoni ippudu healthy and happy ga untundi. Last year March lo twitter dwara tanu Neuroendocrine Cancer tho suffer avtunattu announce chesadu Irfan. 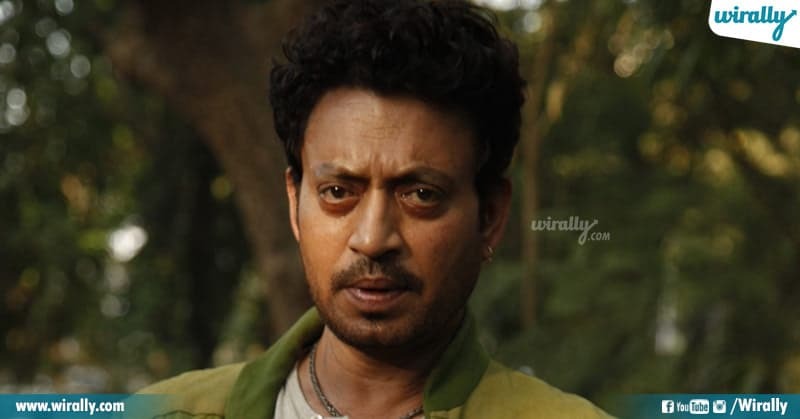 Ippatiki 4 rounds of Chemotherapy treatment cheyinchukuni inka 2 rounds treatment kosam wait chesthu cancer tho fight chestunadu ee versatile actor. 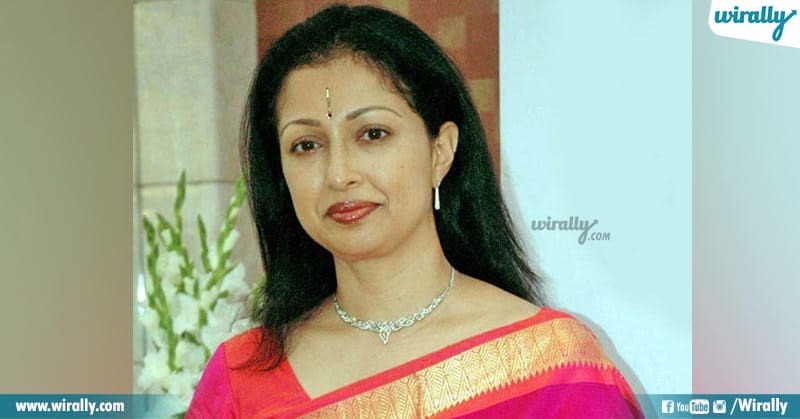 80’s and 90’s lo enno movies lo act chesina mana telugu heroine Gouthami garu breast cancer ni face chesaru. 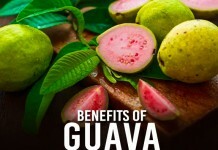 Even she underwent radiotherapy for 35 times and atlast she survived after that. 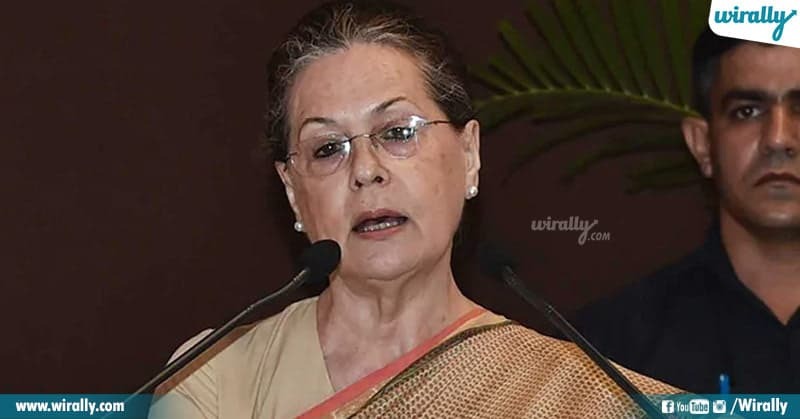 Gandhi family kodali ga, Congress party incharge ga Sonia Gandhi mark ento andariki telsinde. 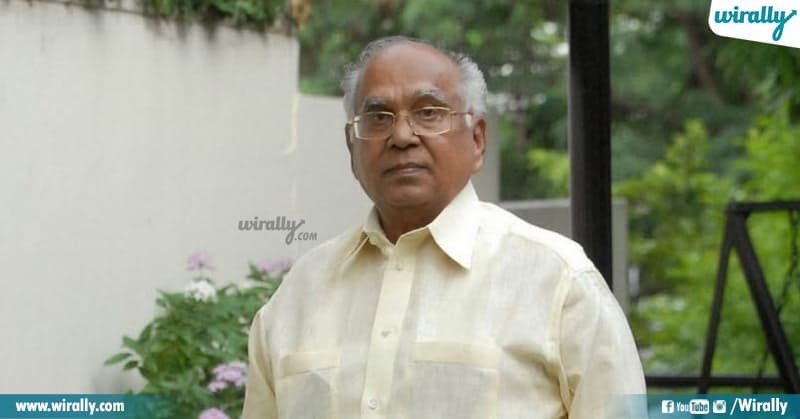 Ee Politician icon ki 2011 lo cervical cancer unnatu doctors chepparu ee vishayam konchem late ga telsina tanu correct time ki treatment tisukoni mali normal ayyaru. 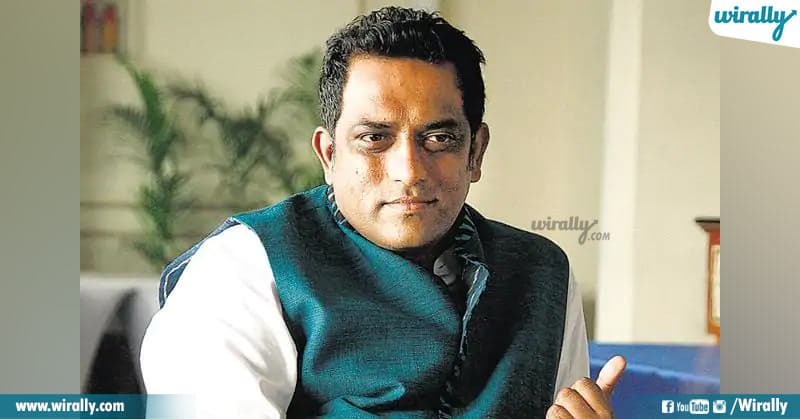 Ranbir barfi movie director Anurag Basu ki 2004 lo blood cancer unnattu telsindi. Appatiki only 50% chances ani chepparu but he fight back strongly and now he is living happily with his family. Vicky Donor, Andhadun, Baadhai lanti movies tho high lo unna Ayushman Khurana ki tana wife Tahira ni cancer second time attack chesindi. Already okasari cancer tho fight chesi survive aina Tahira ni malli breast cancer undi ani telsindi. 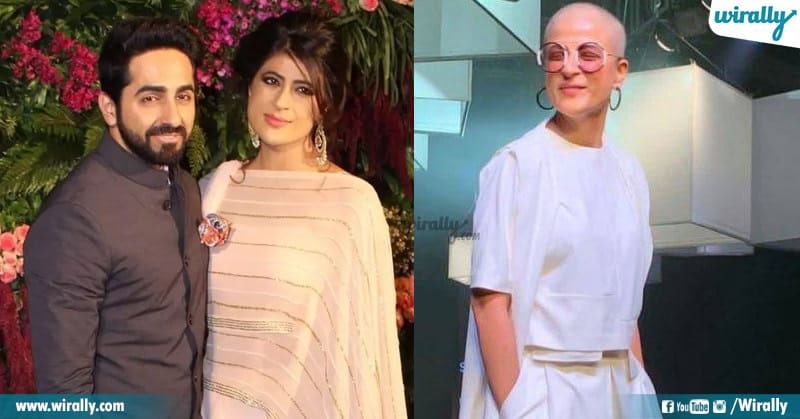 Recent ga ee cancer ki treatment cheyichukunna Tahira bald head tho ramp walk and instagram lo post therapy pics tho strong ga recovery avtundi. Recent ga Hrithik Roshan, tana instagram account lo Cancer tho battle chesthunna tana father tho kalisi surgery roju gym chesina pic share chesaru. 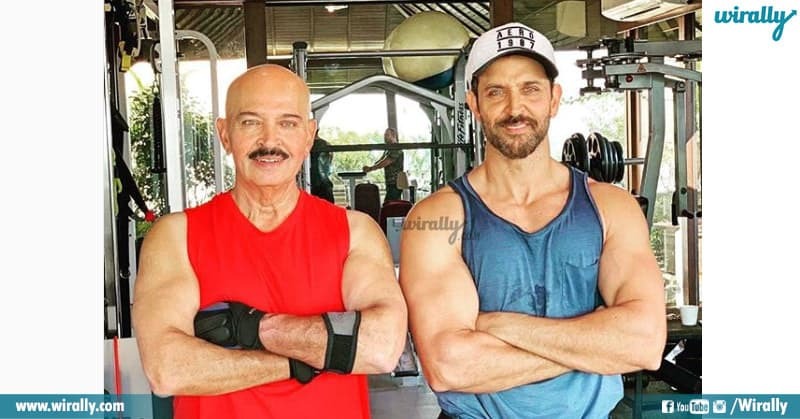 Father ki treatment ki mundu high ivadaniki hrithik Gym session plan chesadu and surgery success full ga jargadame kadu Rakesh Roshan ippudu twaraga recovery avtunnaru. Ee celebrities antha almost final stages of cancer nundi bayata padina vare. Strong desire and mental ability tho gattiga fight back chesthe Cancer enti elanti diseases ni aina tarimi kottochu anadaniki villu oka fine example. 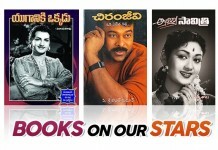 Here our tollywood celebrities who are supporting cancer patients to fight back and creating cancer awareness ! Basavatarakam Indo American Cancer Hospital & Research Institute dwara cancer patients ki tana vanthu sahyam cheyadame kadu time unnapudalla cancer mida awareness programmes cheyadam lo mundu mana Balayya. Ee actress ippativaraku chala times cancer patients and cancer awareness programmes lo participate chesindi. 3. Manchu Lakshmi participated in Cancer awareness programme several times.